Innovative products are born here. Unprecedented ROI backed by trustworthy technology. 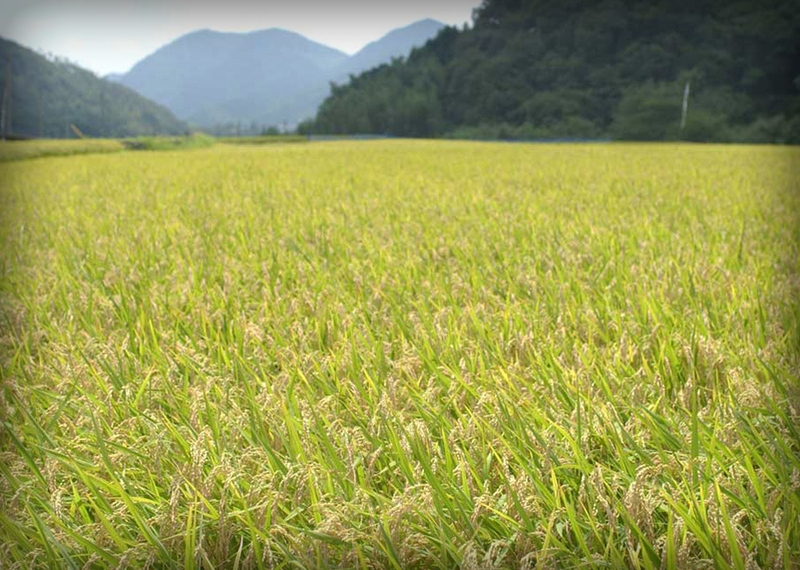 REACH is a new solution to powerfully back up your rice business. We will introduce 3 innovative features of REACH. One stop solution for all users who require simple & efficient equipment. 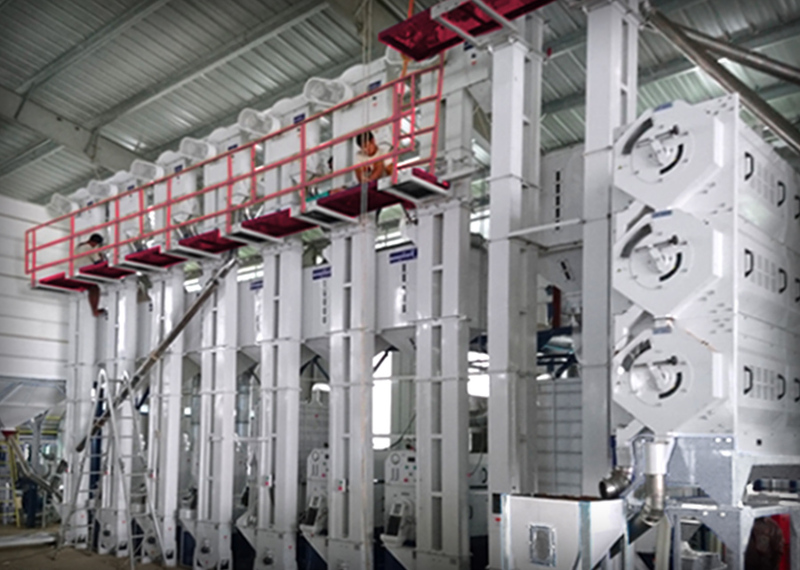 All Satake design system & speedy installation enable us to maximize the efficiency of engineering for your rice business. REACH is the resulting project that we propose to meet your needs right now. By the interactive effort, we aim to achieve high ROI for your business. REACH is constantly evolving. With a strong affinity towards use of automation, remote control and every technological solution. 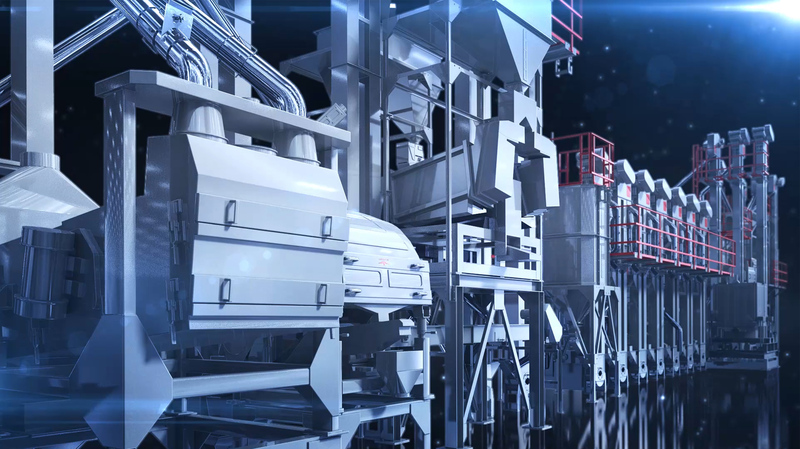 Through higher efficiency and improved quality, our mill of the future gets ever closer. The REACH brand inherits our founder's challenge spirit. The brand logo is inspired by a Japanese balancing toy which hints at the reasons for developing any rice milling machine. Riichi Satake developed the power-driven rice milling machine in 1896 and had a tremendous impact on modern rice culture globally. Check out the features of REACH to know more about the innovative product. Please submit any questions, comments or requests using the inquiry form below. We will reply to your enquiry as soon as possible. Any pictures and images on this website for illustration purpose only. Actual product and performance of product may vary.